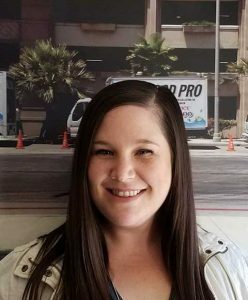 Rachel Stevens is part of the Sales and Marketing team for Flood Pro. She has been with the company for 3 years. She was born and raised in South Orange County. She attended Cal State San Marcos and has a bachelor’s degree and master’s degree in Business and Marketing. She enjoys traveling, going to the beach, and spending time with family. She loves sports, especially the Green Bay Packers!